For the third consecutive year, Manhattan College has received the Military Friendly school designation by Victory Media, publisher of G.I. Jobs, STEM Jobs, and Military Spouse. 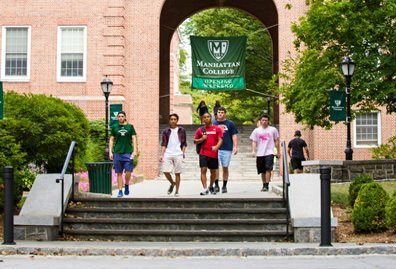 On this year’s list, Manhattan received a silver award, recognizing that the College has programs that scored within 30 percent of the 10th-ranked institution within a given category. 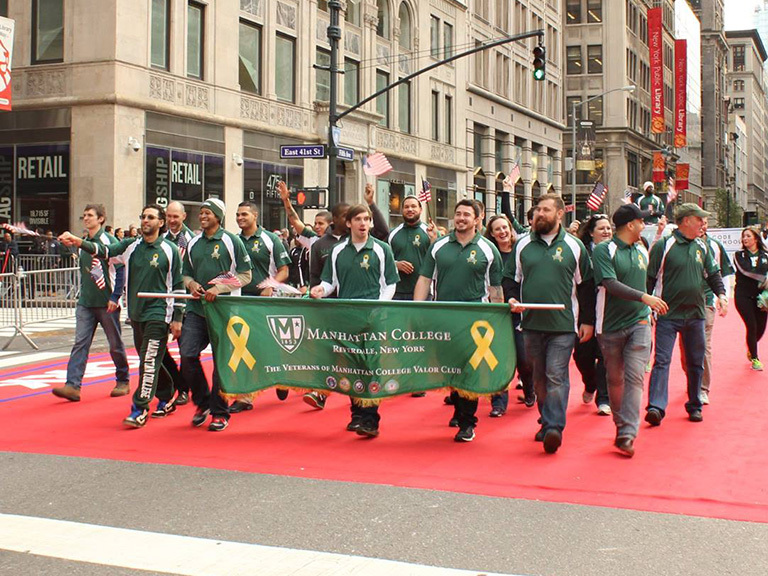 For nearly a century, Manhattan College has invested in the education of veterans, spanning from World War I to the Iraqi and Afghanistan wars. Most recently, the College is supporting the education of veterans as a partner in the Post-9/11 GI Bill Yellow Ribbon program. 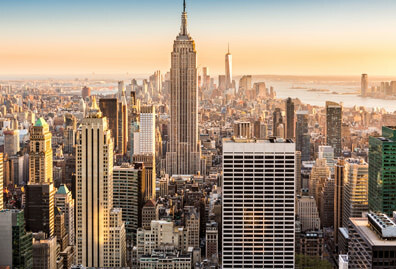 Since that bill was passed, Manhattan has more than doubled the number of enrolled veterans, and continues to build programs that support veterans and ensure their success in academic and civilian life. Each semester, the College’s Student Veterans Organization works in conjunction with the Office of Admissions to partner each new undergraduate student veteran with a returning student veteran that is enrolled in a similar program of study. The mentor/mentee partnership is meant to establish a bond between vets, encourage participation in academic and social activities on campus, and ease the transition to academic and civilian life by being able to seek guidance from a peer that has been through a similar assimilation process. As the student veteran population continues to grow, alumni have increased their role as mentors to the current student veterans through participation in guest speaker series, and assisting the graduating student veterans with additional networking opportunities. 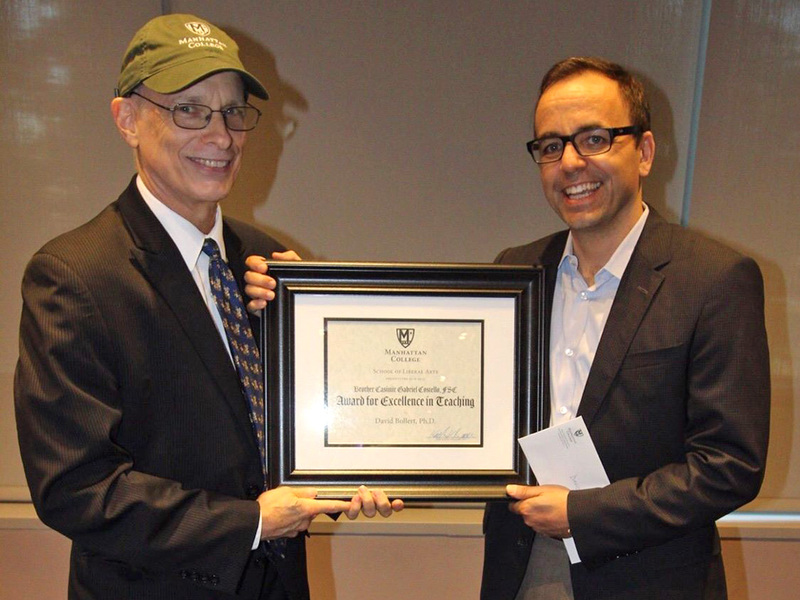 The College also helps to support veterans' well-being as they make the transition to both civilian and academic life with a unique academic experience in a first-year course, The Nature and Experience of Religion. 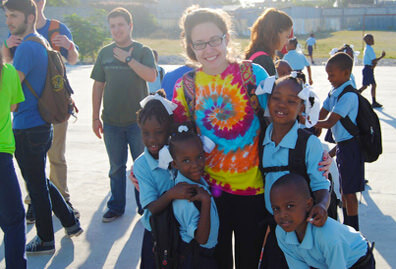 Newly enrolled undergraduate veterans visit Paradise Island in the Bahamas and study, with the non-profit organization Warriors at Ease, the science of stress reduction and the art of relaxation at the Sivananda Ashram, a center for yoga and meditation. Institutions earning the Military Friendly school designation were evaluated using both public data sources and responses from Victory Media’s proprietary survey. 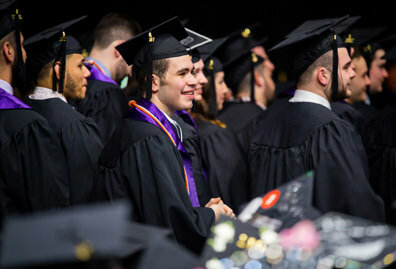 Final ratings were determined by combining the institution’s survey scores with the assessment of the institution’s ability to meet thresholds for student retention, graduation, job placement, loan repayment, persistence (degree advancement or transfer) and loan default rates for all students and, specifically, for student veterans. 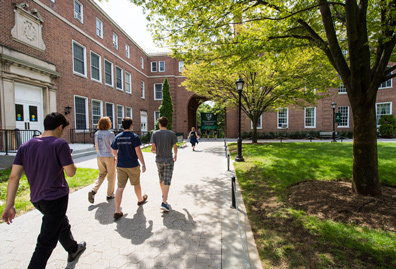 Manhattan College will be showcased along with other 2018 Military Friendly schools in the annual Guide to Military Friendly Schools, special education issues of G.I. Jobs and Military Spouse Magazine, and on MilitaryFriendly.com. 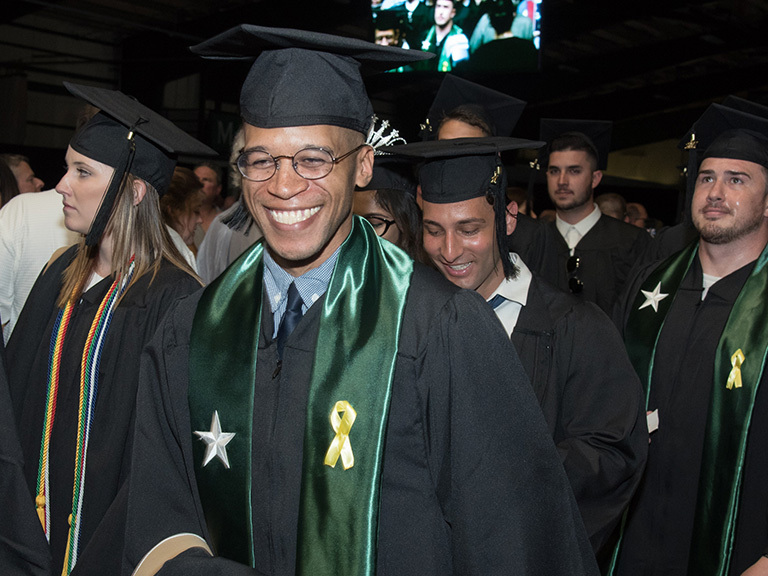 For more information about Manhattan College’s commitment to attracting and supporting military students, visit manhattan.edu/veterans.